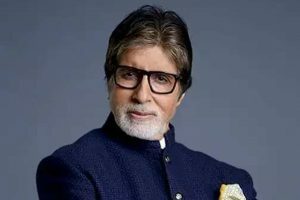 Bollywood superstar Amitabh Bachchan has completed 50 years in the film industry. 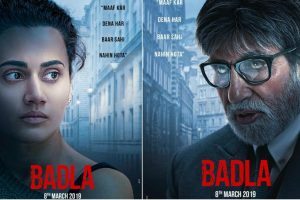 The hit pair from Pink -- Amitabh Bachchan and Taapsee Pannu -- will share the screen space once again in a forthcoming crime thriller, Badla. 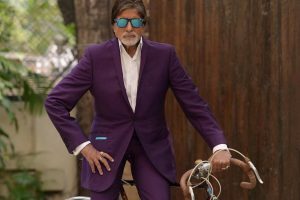 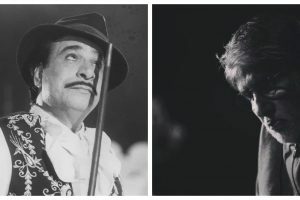 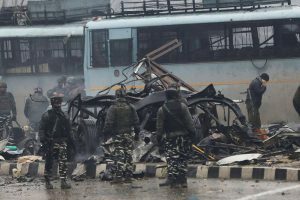 On the Bollywood front, the 76-year-old actor is currently shooting for his upcoming film "Brahmastra" along with actors Alia Bhatt and Ranbir Kapoor. 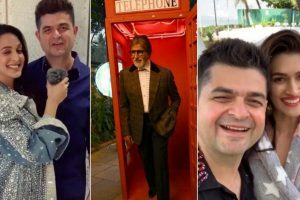 Dabboo Ratnani, the popular celebrity photographer, has unveiled the 20th edition of his exclusive calendar featuring stars of the tinsel town. 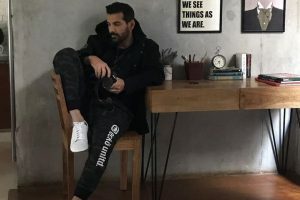 Kartik Aaryan, Kiara Advani and Janhvi Kapoor are making their debut on Dabboo Ratnani’s Bollywood calendar this year. 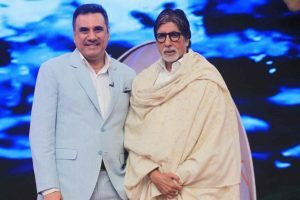 Bollywood actors Amitabh Bachchan and Ranveer Singh recently indulged in mutual appreciation on social media. 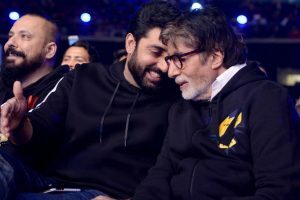 "I hope to see Boman with me on-screen again, but for God sake, I hope that he will not upstage me again," Big B said. 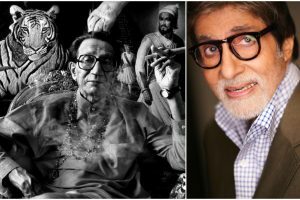 Amitabh Bachchan, who was invited as a special guest at the launch of Thackeray, the biopic of late Shiv Sena supremo Balasaheb Thackeray, spoke about their bond. 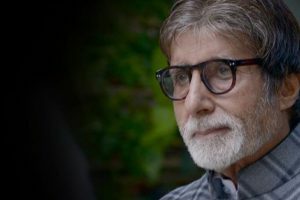 Bollywood superstar Amitabh Bachchan on Tuesday, 1st Jan, paid his last respects to veteran actor-writer Kader Khan who died in Canada on December 31 night. 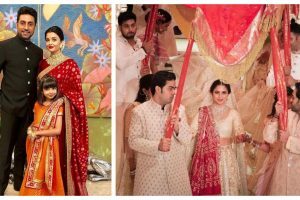 Mukesh Ambani’s daughter Isha Ambani got married to Anand Piramal recently and the celebrations were spectacular. 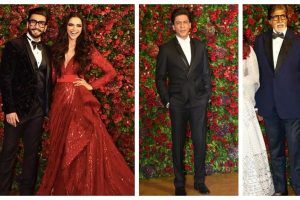 Ranveer Singh and Deepika Padukone’s star-studded wedding reception cannot get better than this.